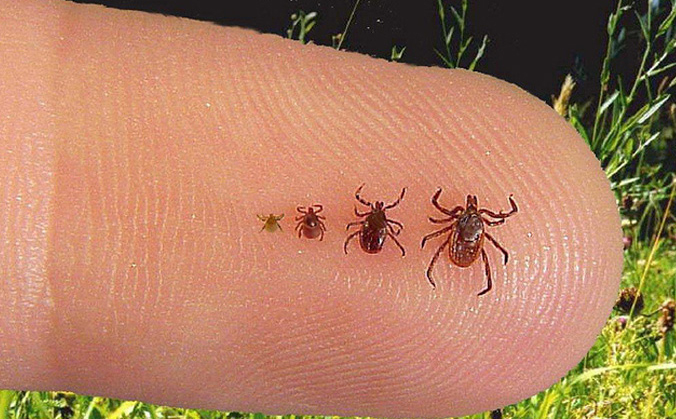 Patients with Lyme disease have been incorrectly diagnosed with: multiple sclerosis (MS), fibromyalgia, chronic fatigue syndrome, autoimmune diseases including lupus and rheumatoid arthritis [1-7] , polymyalgia rheumatica, thyroid disease and psychiatric disorders, among others. Fatigue, insomnia, and myalgias are seen in both Fibromyalgia and Lyme disease. Chronic Fatigue Syndrome symptoms are often seen in Lyme disease patients and include severe fatigue, impaired memory and concentration, sleep disturbance, myalgias, and arthralgias. Three cases of neuroborreliosis were initially misdiagnosed as anterior ischemic optic neuropathy caused by giant cell arteritis. Goldenberg DL. Fibromyalgia, chronic fatigue syndrome, and myofascial pain syndrome. Curr Opin Rheumatol, 6(2), 223-233 (1994). Clauw DJ, Chrousos GP. Chronic pain and fatigue syndromes: overlapping clinical and neuroendocrine features and potential pathogenic mechanisms. Neuroimmunomodulation, 4(3), 134-153 (1997). Naesens R, Vermeiren S, Van Schaeren J, Jeurissen A. 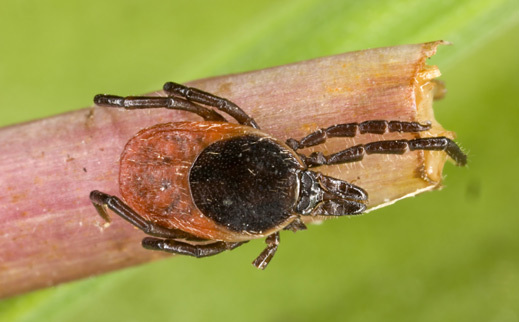 False positive Lyme serology due to syphilis: report of 6 cases and review of the literature. Acta Clin Belg, 66(1), 58-59 (2011). Cimmino MA, Salvarani C. Polymyalgia rheumatica and giant cell arteritis. Baillieres Clin Rheumatol, 9(3), 515-527 (1995). Paparone PW. Polymyalgia rheumatica or Lyme disease? 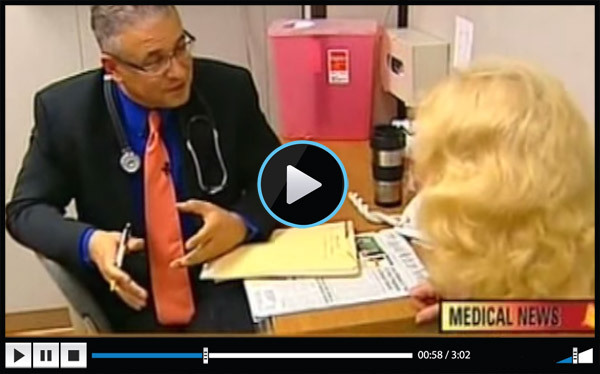 How to avoid misdiagnosis in older patients. Postgrad Med, 97(1), 161-164, 167-170 (1995). Schwartzberg M, Weber CA, Musico J. Lyme borreliosis presenting as a polymyalgia rheumatica-like syndrome. Br J Rheumatol, 34(4), 392-393 (1995). Daoud KF, Barkhuizen A. Rheumatic mimics and selected triggers of fibromyalgia. Curr Pain Headache Rep, 6(4), 284-288 (2002). Feder HM, Jr., Whitaker DL. Misdiagnosis of erythema migrans. Am J Med, 99(4), 412-419 (1995). Nowakowski J, McKenna D, Nadelman RB et al. 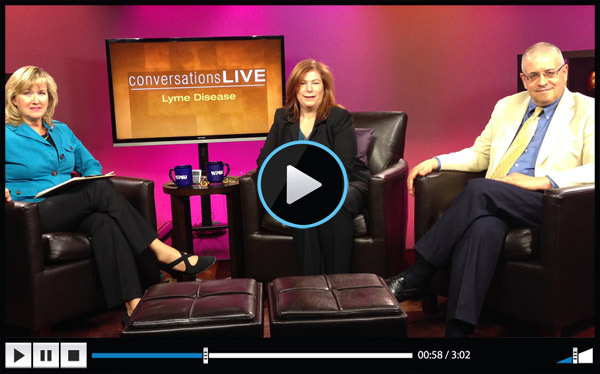 Failure of treatment with cephalexin for Lyme disease. Arch Fam Med, 9(6), 563-567 (2000). Plotkin SA. 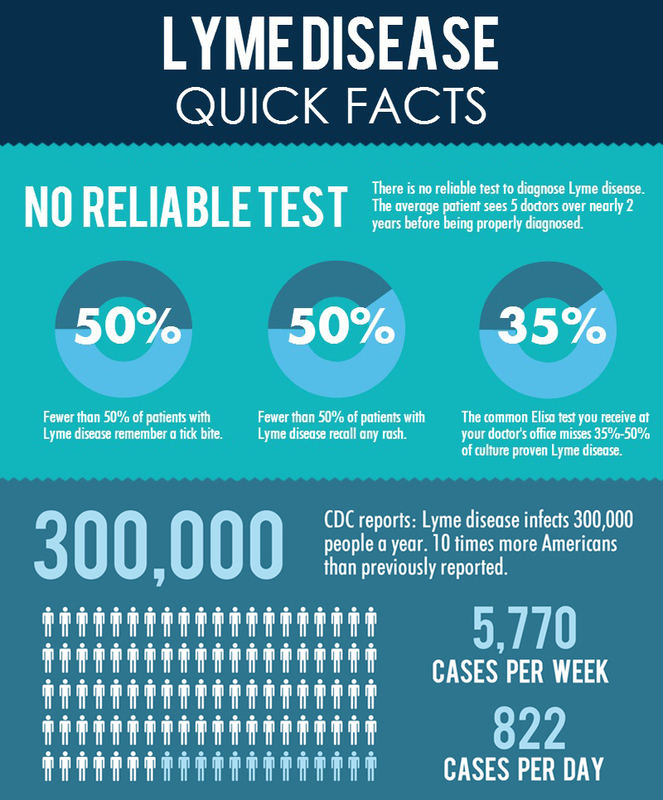 Correcting a public health fiasco: The need for a new vaccine against Lyme disease. Clinical infectious diseases : an official publication of the Infectious Diseases Society of America, 52 Suppl 3, s271-275 (2011). Brinar VV, Habek M. Rare infections mimicking MS. Clin Neurol Neurosurg, (2010). Calabresi PA. Diagnosis and management of multiple sclerosis. Am Fam Physician, 70(10), 1935-1944 (2004). Trojano M, Paolicelli D. The differential diagnosis of multiple sclerosis: classification and clinical features of relapsing and progressive neurological syndromes. Neurol Sci, 22 Suppl 2, S98-102 (2001). Jennings F, Lambert E, Fredericson M. Rheumatic diseases presenting as sports-related injuries. Sports Med, 38(11), 917-930 (2008).